Two Making Movies productions are competing for The Dragon Award at Göteborg Film Festival. “Little Wing” (Tyttö nimeltä Varpu) by Selma Vilhunen is part of the Best Nordic Film -category and Tonislav Hristov’s documentary “The Good Postman” is competing at Best Nordic Documentary -category. Göteborg Film Festival is taking place from 27th of January to 6th of February and it’s one of the biggest film festivals in Northern Europe. 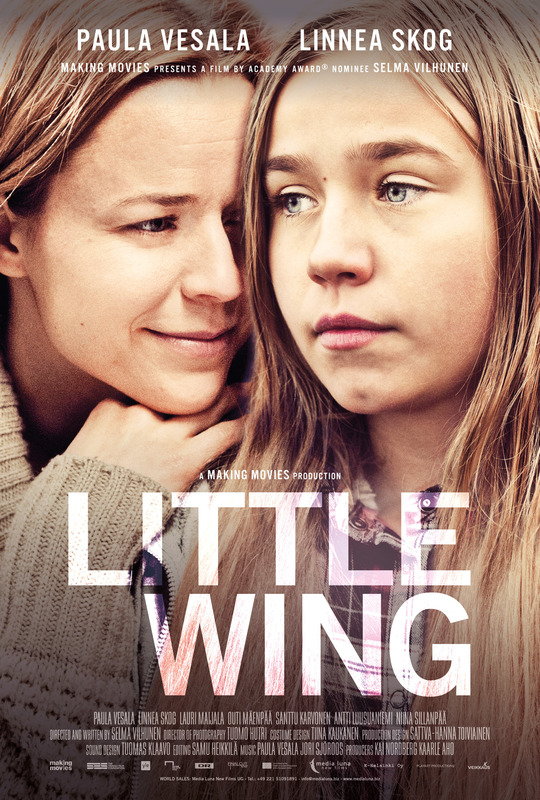 Little Wing tells the story of 12-year-old Varpu (Linnea Skog), who’s quickly growing to adulthood, and about her mother (Paula Vesala), who doesn’t want to grow up. Varpu lives with her mother and has never met her father. One night Varpu has enough of her riding buddies and her mother. She steals a car and drives up north in search of her father, of whom she only knows the name.